gallery nomedia pictures Why can't I see some of my pictures in the gallery? Why can't I see some of my pictures in the gallery? People have run up to me and told me that sometimes some pictures for whatever reasons just don't show up in the gallery application and even in other image viewer. In the Android world (Linux) it is possible to tell the system not to display "media" files such as picture, movies and music. And you'll end up with nothing showing up in your Gallery for a specific folder. 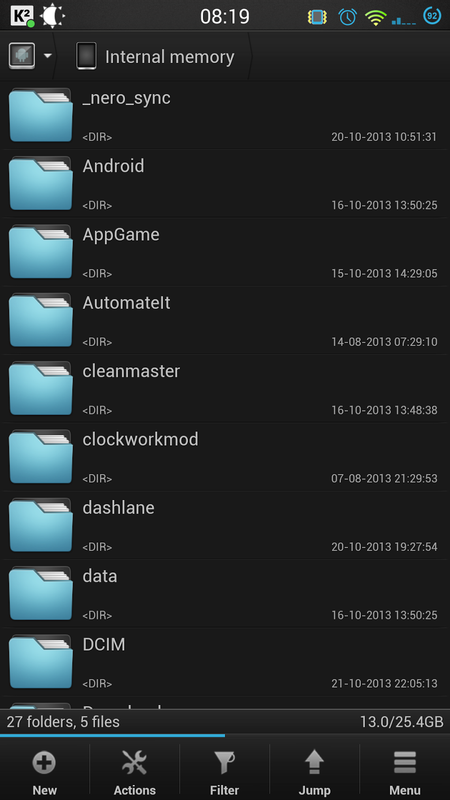 As I'd like to call it the Black looking folder. It isn't a serious thing and can probably be fixed very simply. 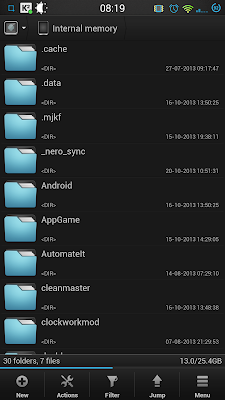 On your Android device grab a file browser like, ES File Explorer, Solid Explorer. 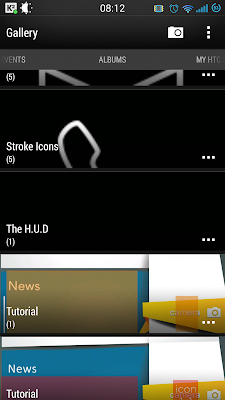 Within the settings of the file browser make sure to enable hidden files. Can you spot the difference? 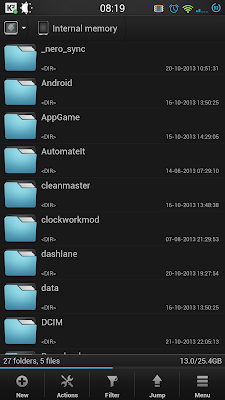 Hidden files and folders will sport a "." in front of their name. If you were to browse to a location that you know there's pictures or media content you may find a file called ".nomedia" this file tells the system to not display or generate any thumbnails in any of the applications you may have. By simply removing that file or renaming it and restarting your device you should then be able to view the content as it should. By no means is this a secure way to hide files. This only pertains to media files. (Pictures, movies, music).